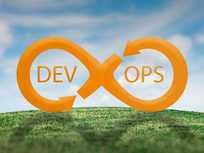 This 21-hour course is designed to help you apply the latest in DevOps methodology to automate a software development lifecycle. 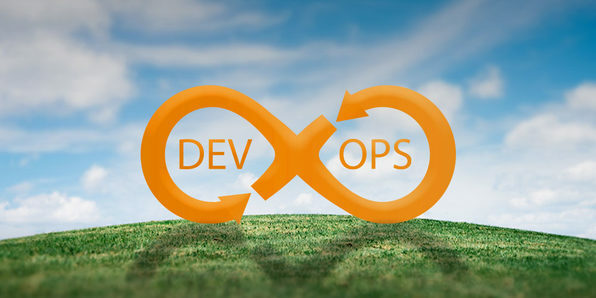 You'll master Configuration Management, Continuous Integration and Continuous Deployment, Continuous Delivery, and Continuous Monitoring using DevOps tools like Git, Docker, Jenkins, Puppet and Nagios in a practical, hands-on and interactive approach. 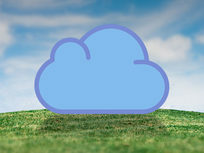 These technologies are revolutionizing the way apps are deployed on the cloud today and is a critical skillset in the cloud age.